Draft Beer is flavorful and fresh. 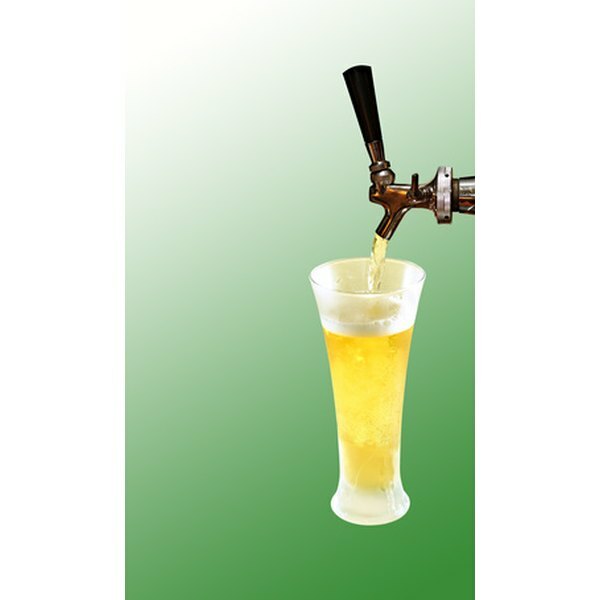 Draft beer, or draught beer, refers to beer that flows directly from a beer keg. It is known to retain the flavor better than canned or bottled beer because of the minimal processing that packaging requires. The original word for draft, draught, means to pull using a hand pump. Most pubs nowadays use these pumps to get draft beer. These beers are often referred to being "on tap" at pubs and restaurants. 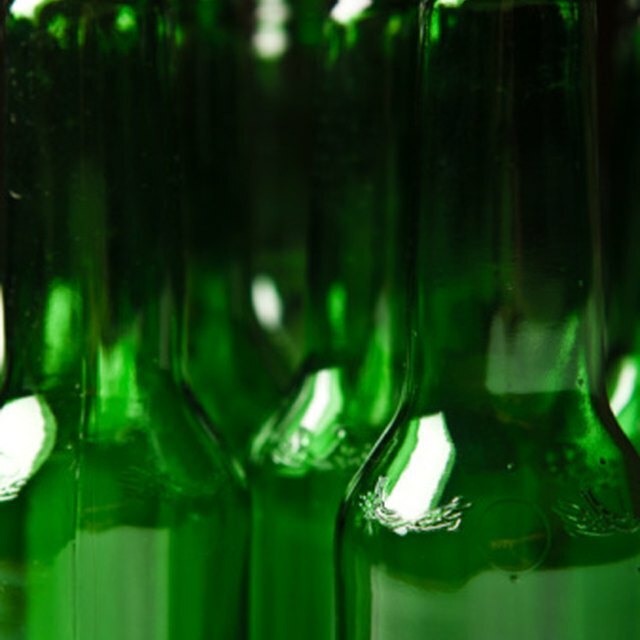 Canned and bottled beers don't usually contain yeast. Draft beers, which are kept in large casks, have yeast which result in a natural fermentation process. This process keeps the beers' flavor and freshness. Draft beer can have short shelf lives of four to six weeks. Bottled draft beer is available for consumers. The bottled draft beers do not undergo pasteurization like normal bottled beers, although it does go through cold, sterile filtration for preservation. This process removes most of its flavor. Drink Focus: Draft, Bottled or Canned Beer? Yasmin Aboelsaud began writing professionally in 2009 when she wrote for "The Jeju Weekly," an English newspaper in South Korea. She is currently freelancing at "The Westerly News" in Tofino, British Columbia. Aboelsaud holds a Bachelor of Arts in cultural and media studies from Trent University, Ontario.